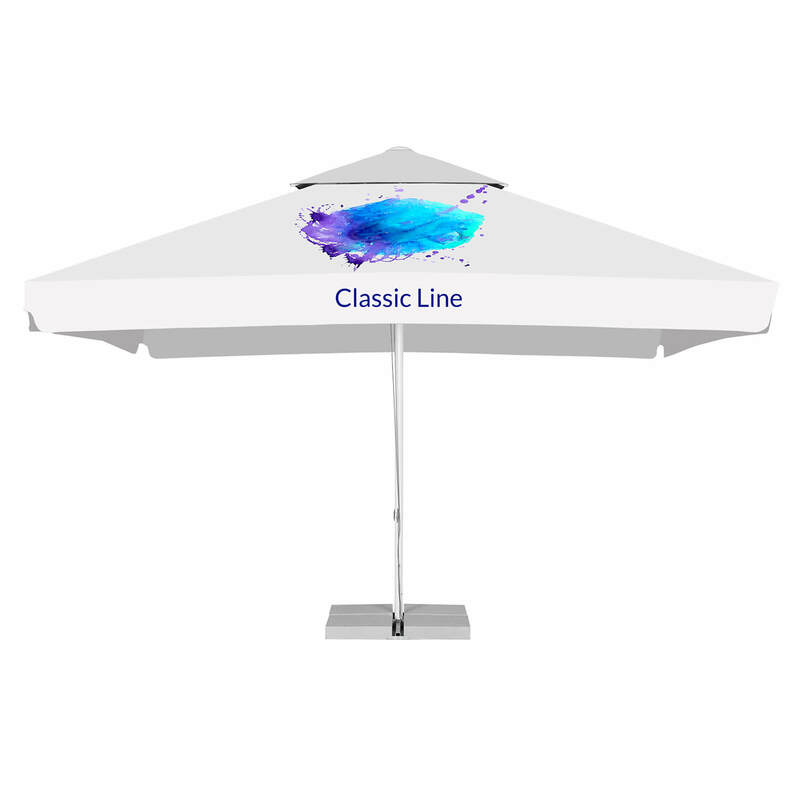 Classic Line advertising parasols by Litex Promo. 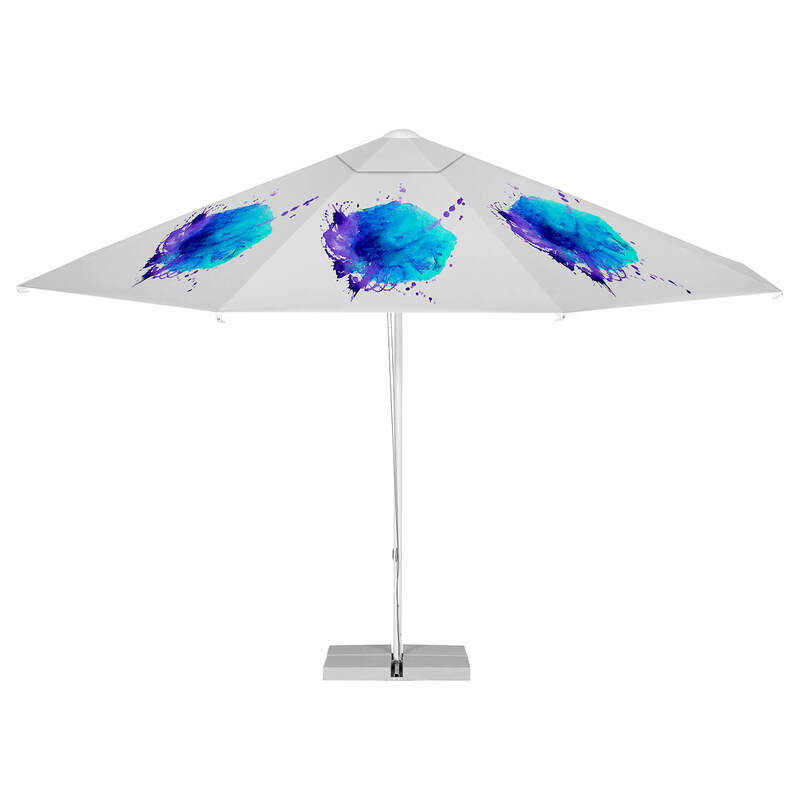 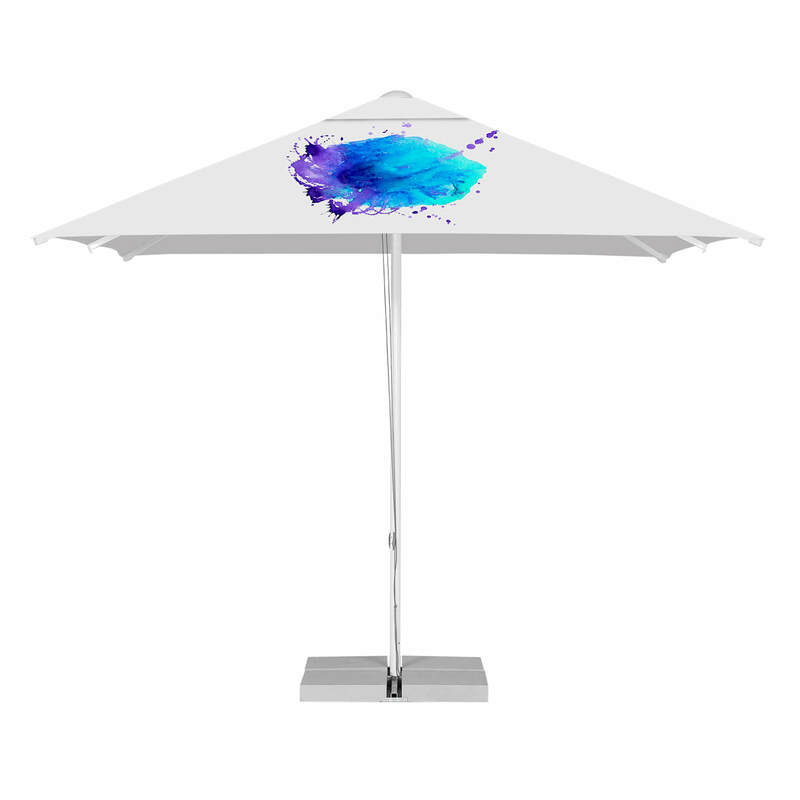 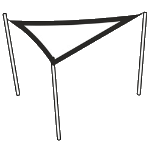 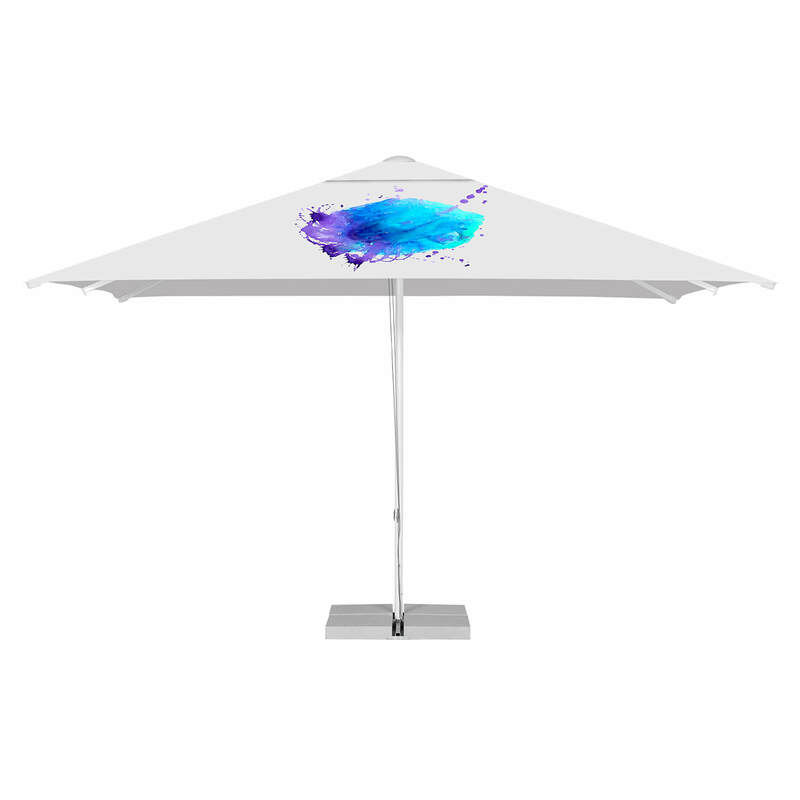 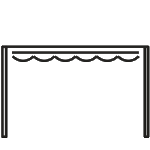 A standard model of a commercial parasol, suitable for a variety of locations, offering a solid construction as well as an effective marketing tool. When it comes to technical features, the Classic Line parasol system consists of aluminum frame, coming in several sizes – from 3 to 4 meters. As additional advantage, there is a possibility of installing a valve , which contributes to air circulation, which makes the Classic Line advertising parasol a perfect proposition for summertime promotional campaigns. 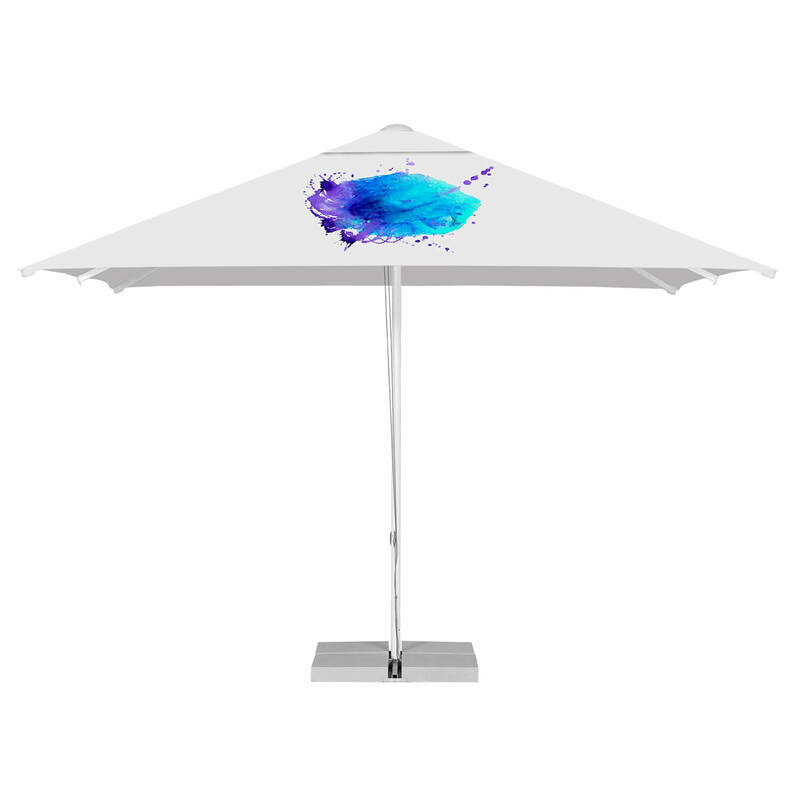 Those may take place for instance on the beach, urban beer gardens, bars and restaurants. An undeniable advantage of the Litex Promo product is that the parasol is incredibly easy to use – the opening of the parasol is easy, thanks to the implemented rope system. 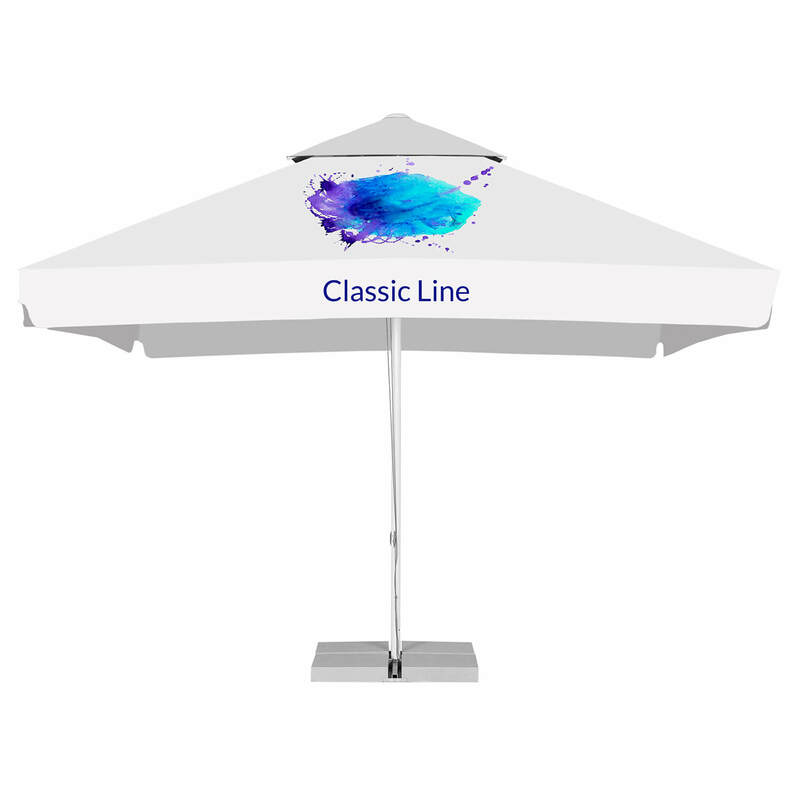 Classic Line is one of the commercial parasols offered by Litex Promo for advertising purposes. 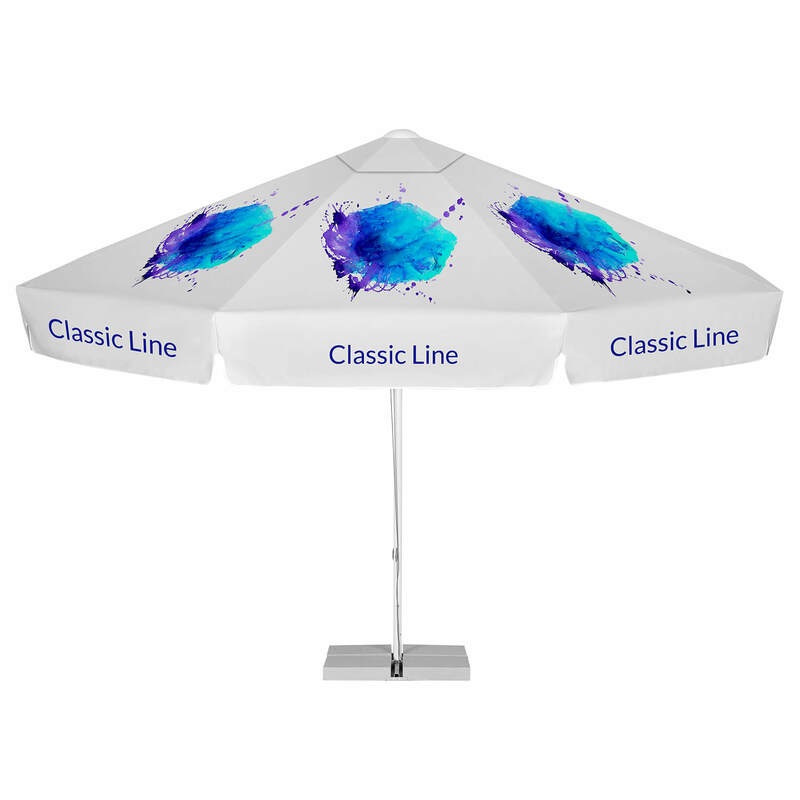 The elements of brand and visual identification printed on the canopy of the parasol make an effective tool of building the brand’s visibility and creating positive associations between the brand and certain services, also a particular vibe or atmosphere, all contributing to the better sales of the product in question.